When running a business, you’ll want to stay on top of your finances so that you won’t run into money troubles. Being wise with your money can help you stay in business longer and keep you out of debt. Here are four pieces of advice that you should follow if you want to keep your company out of financial jeopardy. 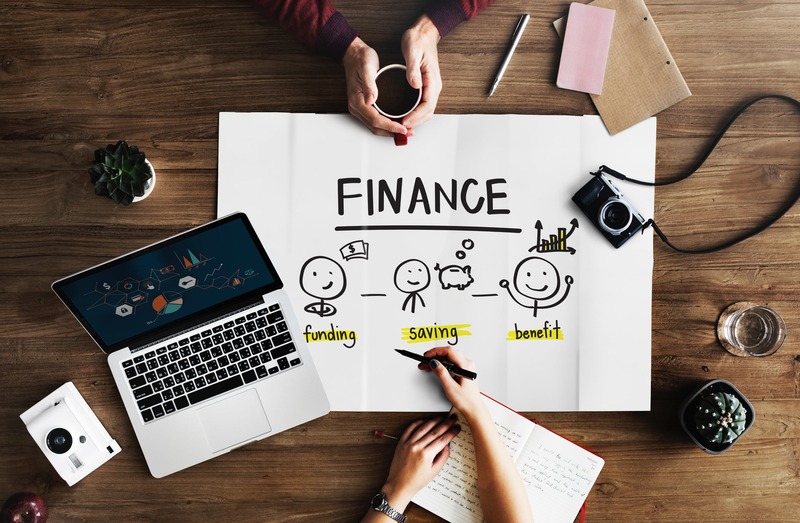 You should always be thinking of ways to cut costs associated with operating your business so that you can remain in a better position financially. Purchasing refurbished office equipment can save you money over buying new pieces. Some of your company’s projects can be outsourced or handled by independent contractors instead of having to hire more permanent staff members to complete them. You should also consider moving your company headquarters to a new location if it will end up saving you money. Investors often provide money for startups, but you may also be able to find people who are willing to invest if you want to grow your existing company. Forbes.com suggests trying to find angel investors from certain angel investor networks online or through crowdfunding. Business investors can sometimes be located on professional social networking sites. The Small Business Administration may also be able to get you the money that you need. Keeping track of the money that your business owes versus the money that it has or is expected to make can help you avoid financial failure. Your profits and fixed assets should be monitored closely at all times so that you’ll know exactly how much money you have. It’s additionally important to keep track of the money that you owe in taxes, building costs and vendor fees so that you can be sure that you always have enough funds to make your payments. Keeping an up-to-date balance sheet instead of just using your bank statements to monitor your assets and liabilities will also be important. Using the services of experts in certain fields is a great way to prevent financial ruin. For example, you can hire an accountant outside your company to help you balance your books and prepare your taxes. Retaining a lawyer who specializes in business law will be a smart investment if you want to stay compliant with the most recent IRS regulations and be assisted with other matters that involve buyer and seller agreements, contract drafting and mergers and acquisitions. There are also consultants who can teach you better ways to invest your capital and generate more profits. You can avoid the pitfalls of financial failure by taking the right steps to protect your business. Monitoring all the important details can greatly contribute to your company’s financial success.